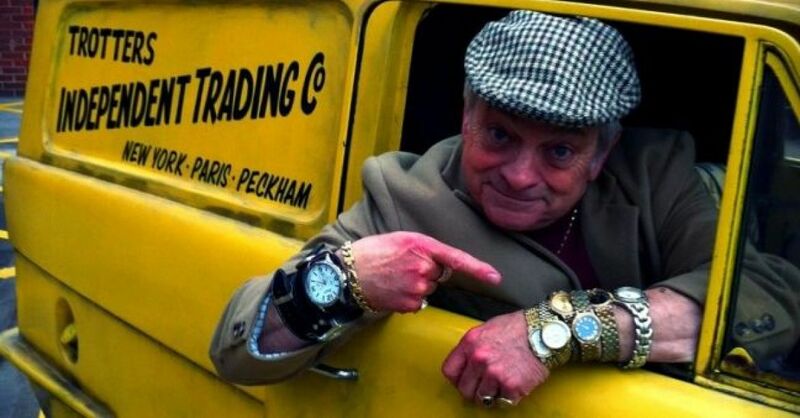 Here is the UK's number one Del Boy Lookalike as the cheeky cockney market trader from the classic sitcom Only Fools and Horses. He has been a professional Del Boy lookalike for many years now and has appeared on national television more times than he can remember. Del is perfect as an ice breaker for any event as he will have your guests in laughter the moment they walk into the party. If you want a bit of classic comedy to attend your next function look no further than this exceptional Del Boy Lookalike. Number of Reviews and Counting... 101! We had Del Boy for my wife's 60th birthday party. He opened the door to our guests and greeted them. This was a real ice breaker and our guests enjoyed Del Boy's famous humour. Once all guests had arrived, Del Boy circled around and entertained our friends. Everyone thought that he was hilarious and definitely the spitting image of the “real Del Boy”. Everything went according to plan - easy booking procedure and great service provided. We were extremely pleased with Del Boy, he was fantastic. Everyone was so amused by him. He absolutely made our party. Would definitely recommend him and book him again. Thanks from Sandra, Christine, Angela and all the Aerospace Division. Del boy was amazing and was thoroughly enjoyed by us all. He interacted with everyone and made everyone laugh a lot. His looks and mannerisms were so like the real Del boy that it was extremely hard to tell them apart. We would highly recommend him to entertain at any event and would be more than happy to book him again. Thank you Del boy for making Rita, Ray and all the family very happy indeed during our celebrations of their Diamond wedding anniversary. Kindest regards, Debbie & Steven. 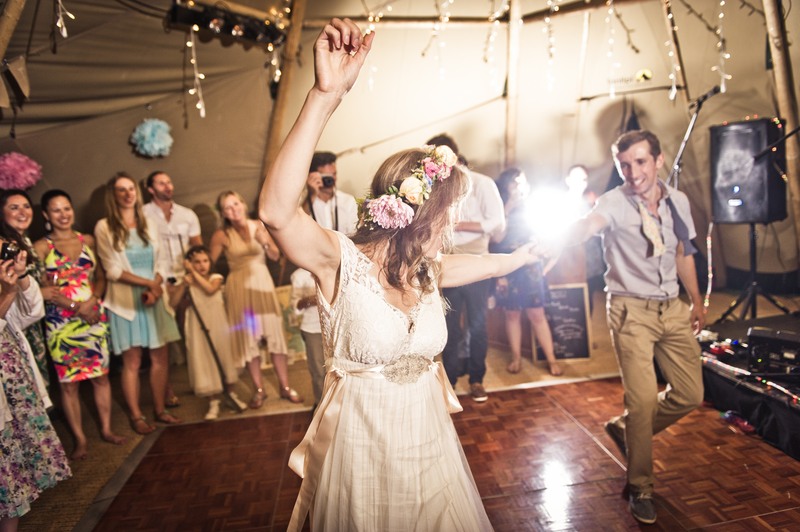 Have to say Warble were fantastic in their organisation and the ease of booking was one less thing to worry about before our big day! Del Boy was fantastic and exceeded expectations. He was absolutely hilarious and made our big day that bit more special! I couldn’t have asked for anything better and everyone at our wedding was delighted with him. If you are considering booking Del Boy then think no more and sign him up! Just want to say a massive thank you from my wife and I! Mr and Mrs Rhodes-Finney. Absolutely brilliant! 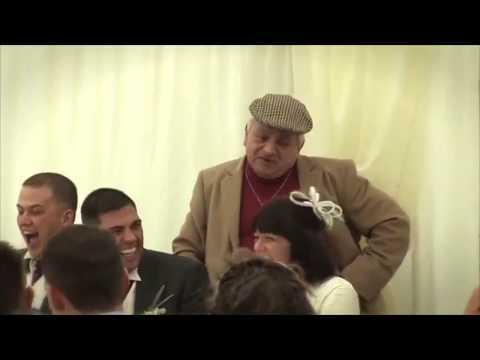 We and all our guests loved Del Boy's performance at our wedding... a laugh a minute and guests young and old appreciated the gags! Absolutely amazing, would definitely book him again, very friendly and charming person and excellent at being Del Boy, everybody loved him. Del Boy was absolutely brilliant, could not have asked for more. Absolutely brilliant!! Made our wedding extra special. Absolutely brilliant, we loved him and so did friends and family. Definitely 5 stars! ABSOLUTELY FANTASTIC! He was just wonderful. A massive hit who mixed so well with all guests... and they loved him! A truly great “Walk-in Lookalike” for a party. Thank you. Brilliant! What an amazing guy and so good at what he does. Blew us all away! Del Boy was fantastic. Not only is he a dead-ringer for David Jason's character, he entertained the crowds and runners alike. He even ran a few yards with some of #TeamARUK which was a lovely touch. Would recommend to others. Del Boy was amazing from start to finish. My husband was completely surprised as where our guests. He did a brilliant job and kept the guests entertained from start to finish. My mother-in-law even thought we had hired the real David Jason as he was that good as Del Boy. 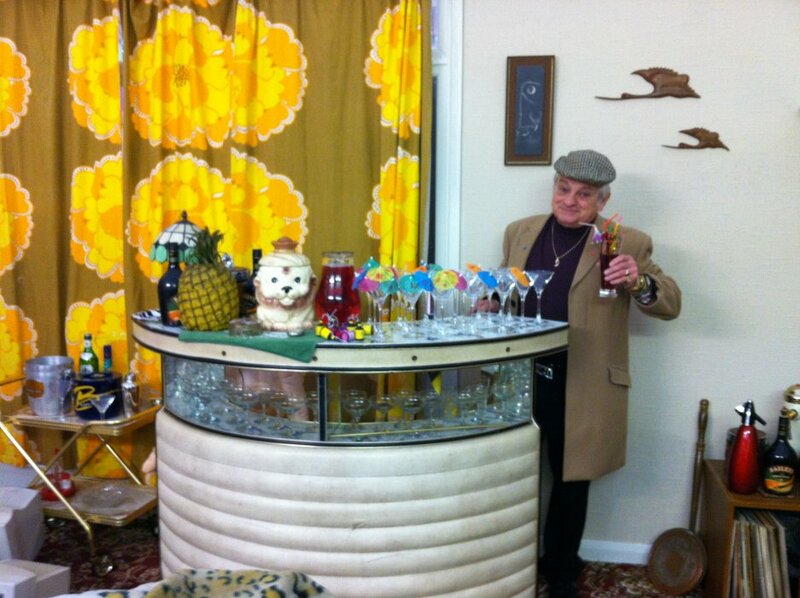 So pleased we booked Del Boy for our wedding, he really made the day and was the highlight of our reception. Everyone loved him and he really got everyone laughing; such a great act. We had several guests who genuinely thought he was the real deal! Communication with Warble Entertainment and Del Boy himself was fantastic throughout the booking. A real class act; we would not hesitate to book again! Professional and a gent. Our guests absolutely loved it. Thanks so much! Del Boy was AMAZING!!! He was everything & more we could have wished for. The look on my husband's face when he burst in at the end of my speech was unforgettable. Our guests absolutely loved him! After his initial speech, Maurice stayed around for just over 2 hours and guests were queuing up to get their picture taken with him. I am so pleased I booked him and I would highly recommend him to any Only Fools & Horses lovers! Del Boy was brilliant! He made the night and everyone was laughing. Thank you! Del Boy was brilliant! Professional, entertaining and my guests loved him! He got totally involved in surprising my husband and stayed an extra 15 minutes to help with the cake. Excellent! 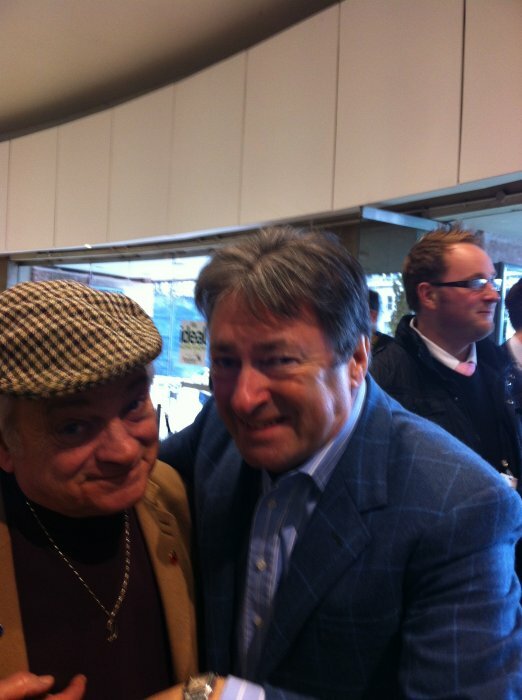 Del Boy was fantastic on the day and everybody loved him. Thank you very much! Absolutely amazing, Del Boy was perfect and had all the guests captivated! Booking was easy and quick to do with no issues whatsoever. Would most definitely recommend Warble entertainment to our friends... and especially recommend Del Boy!! 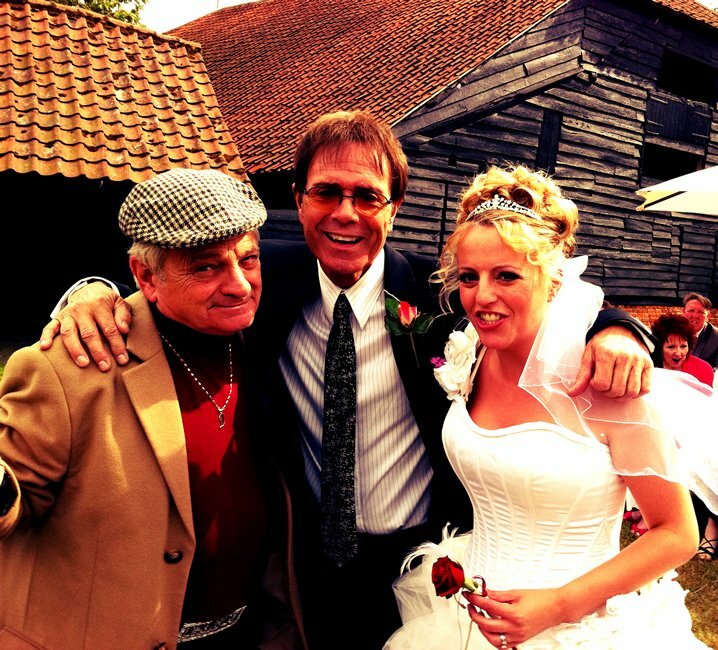 Del Boy was fantastic, so happy we hired him for our wedding. All of guests have since commented how great and funny he was. Del Boy went above and beyond our expectations. From talking to the whole room together, going along my top table knowing everyone names to then making a point of going round every table interacting with my guests and taking time for photos. I can not praise him enough. Maurice was truly amazing! He is an absolute ringer for Del Boy and was such a great addition to the day. He got there in plenty of time and had memorised 18 people on the head table (unbelievable!) and the guests loved him! He stayed and mingled with everyone for a couple of hours and he was a real highlight of the day! Everyone has changed their Facebook picture to a picture with him! 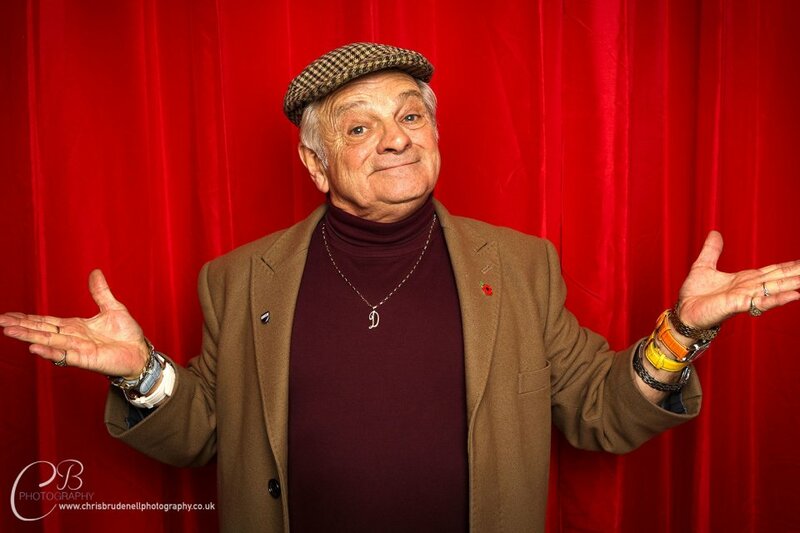 If you are thinking of hiring Maurice (Del Boy) for an event, don't think twice, do it! It'll make everyone's day! Dawn & Jay Garrett. Great act. Very funny, friendly and made the whole room laugh. Absolutely superb, the guests were speechless, his memory of our table plan was spot on for bantering with other guests. For any Only Fools fans this is 100% recommended! You will not be disappointed!! Money well spent! Thank you! So funny, lovely man to work with - and our guests feedback was brillant. We would definitely recommend Del Boy to liven up an event. He was brilliant, everybody was commenting how well it went and that mingling after was a great touch. Del Boy was amazing!! All the guests loved him!! The event was a best man speech it went down really well couldn't fault service or performance and he saved me from speaking in front of all the guests and they were all surprised and very entertained. One of the most communicative agents I have ever booked through - Cannot fault their service AT ALL. Del Boy was amazing he had the whole room in fits in laughter and remembered everyones names we supplied. He even stayed to mix with our guests into the evening, cannot thank him enough. Added a special sparkle to a fantastic day. Del Boy made the day very special and nothing was too much trouble all the guests got to spend time with him. I would definitely recommend for your parties! Everybody is still talking about his appearance, luvly jubbly, Bonjour. Del Boy really was amazing! He made everyone happy and my best man speech really easy as he added the comedy and the whole room was in stitches. Really good service and the contact up to the wedding day really put me at ease. A really good act. Truly outstanding. People were just laughing so much, a fantastic guy to entertain our guests and what fab memories we have now. Communication was first class, contact with entertainer first class also. Fantastic experience and well recommended, Thank you. Del Boy was fantastic! He came in as my new husband had just started his speech (which he was really nervous about!) it totally broke the ice for him! Del Boy remembered everyone's names at the top table & did a great sketch. He stayed & mingled with guests for photos & stayed in role the whole time. Highly recommended! Would highly recommend. Everyone enjoyed Del, he was spot on! Lovely Jubbly!! Del Boy was the professional all the way! Great communication before the wedding, no problem with information and how we were set up on the day and everybody loved him! (including the hotel!) Del Boy made our day and the guests too, we really recommend him and loved his act, how he interacted with everyone and the look was spot on! Thanks Del Boy, we love you! Del Boy was absolutely amazing and very professional. He was well prepared from the conversations and emails which took place prior to the event. He arrived at the time he said and quickly got into character. The shock factor was absolutely spot on and what we were after. The Bride and Groom were blown away. Del Boy was very personable, making time to visit each table and posing for photos with guests. He truly made the best man speech one of the best. I cannot express how amazing Delboy was. He was very professional and exceeded our expectations. Definitely a talking point of our wedding. Truly brilliant. Can't thank him enough. 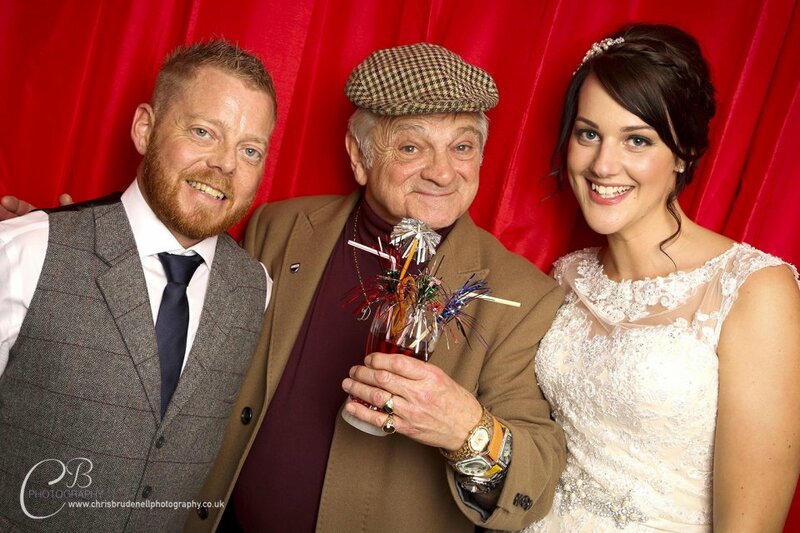 We couldn't have had better entertainment during and after our wedding breakfast, Del Boy was truly amazing and I would, without a doubt, recommend Del Boy to anyone considering this sort of entertainment at any function. Thank you so much for making our amazing day perfect. :-) Craig. A big thank you to Del Boy for not only taking the pressure off my Best Man speech but also making everyone laugh so much. I've had lots of guests say how good it was and I know the Bride and Groom loved it too. A great day topped off by Del's appearance. Thanks to Warble as well for staying in touch and answering my questions. 10 out of 10 (5 out of 5!!!). Cheers Bonjour! Everyone is still raving about Delboy, good value entertainment. This guy is very professional and patient. Absolutely amazing. He looked and acted like the real Del Boy. Everybody loved him and he really was the icing on the cake. I will be recommending him to everybody as he really is the real deal. I just cannot say enough about him. Definitely worth every penny. Thanks again, Ashley. 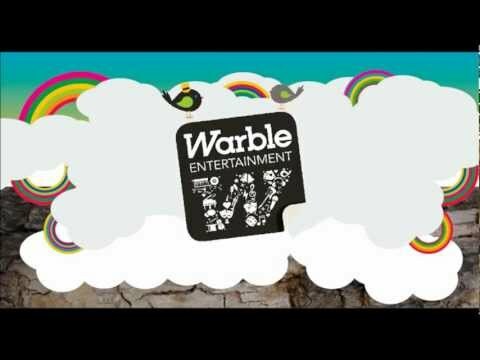 Warble were as expected fantastic, very easy to contact and very quick on returning our questions. Del Boy went down brilliant and was the 2nd best thing at the wedding, the first being my new wife! Del Boy was excellent with our guests, some even believed he was the actual Del Boy! His jokes and gags were top draw! He was also very polite and made sure that every guest did not go unnoticed. He also came up with a few surprises that went down excellently with everyone. 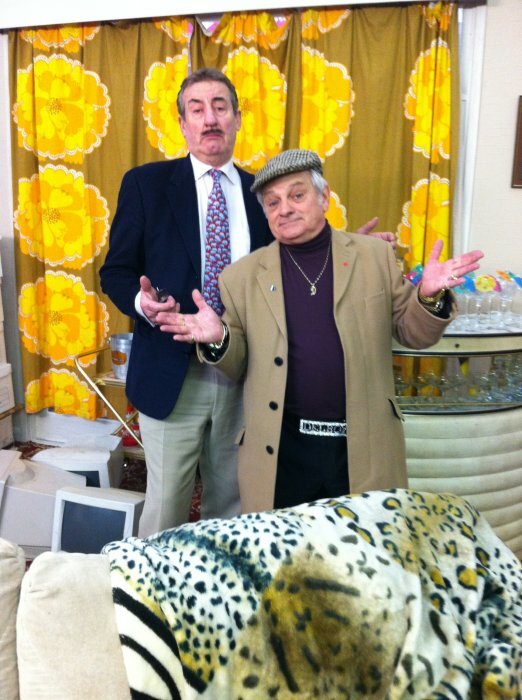 I can understand why this man is the best Del Boy there is and I cannot rate him highly enough. If you ever do want a Del Boy at your wedding then look no further than this great comic as you will not get any better. Thank you to Warble and to Del Boy for making our special day one to remember for the rest of our lives! Del Boy was a really funny act and he went down well with everyone, even the kids. I didn't get much time with him as we were off having photos but all the guests said he was making jokes and having lots of photos. Would definitely recommend. Would have been good if he could do longer than 2 hours, as it felt like the time flew by! Absolutely fantastic! 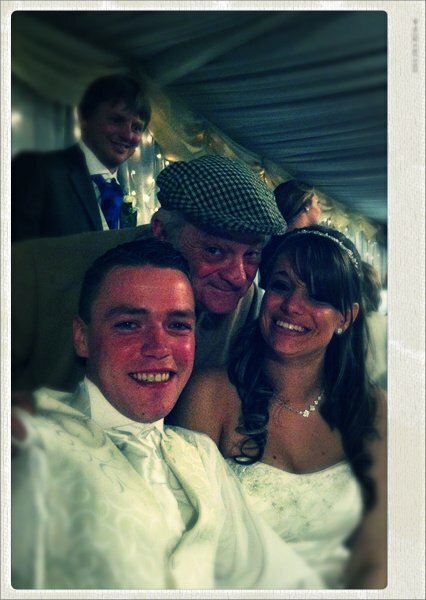 I booked Del boy on behalf of the bride and groom and they could not have been happier! So pleased to have used him! Genuinely funny guy who really shines as Delboy! Massive thank you to Del Boy and Warble Entertainment just amazing! Del Boy was absolutely brilliant! Fantastic act! Everybody who saw him looked twice, and everyone enjoyed the evening. We booked Del Boy for our wedding and he was absolutely first class and was an amazing hit with our guests and worth every penny. Our guests are still talking about him three days later, can't thank him enough. Making the booking was simple and was kept fully informed by the act himself which was a nice touch thanks again highly recommend. 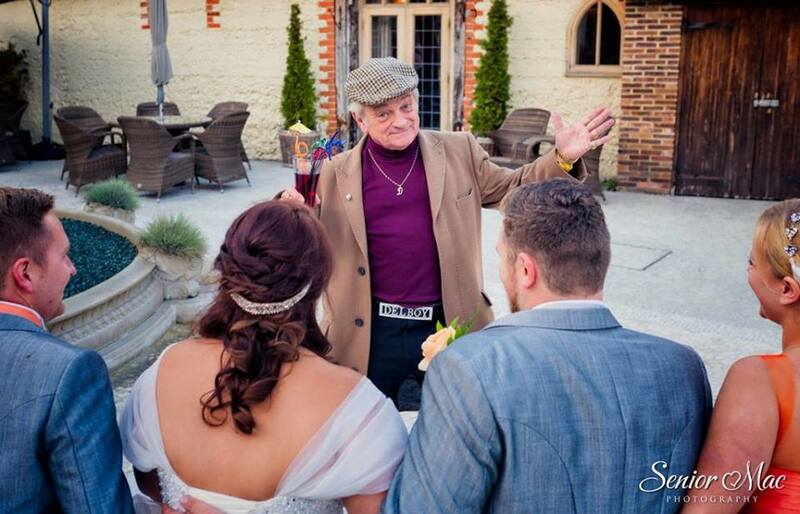 We have had nothing but compliments on Del Boy's act at our wedding. Dealing with him from start to finish he has been nothing but professional (and funny) and was on the phone when we needed to speak to him about arrangements. He also handed flowers out for us whilst the speeches were going on which we requested and was no problem for Del Boy. All of our guests at the wedding absolutely loved him and thought he was brilliant and a pure stroke of genius!! We think he was worth every penny and we hope other people enjoy his entertainment as much as we did. Everything from start to finish was top notch. The booking process from Warble was smooth. Del then rang me 2 weeks prior to the event to talk things through and what I was after from his appearance. Then, on the night, everyone was in awe of him. People are still talking about it now and many thought it actually was Del Boy himself. He had everybody laughing and even helped raise more funds by helping with raffle tickets and an auction. An absolute honour to meet and work with him. Such a gent too. One of the best acts I have ever booked. Only problem is, I'm not sure anything in the future will compare to Saturday night. Cannot speak highly enough of him. Thank you. Incredible!!! Great bloke... Everyone loved him! Would highly recommend to anyone that wants a barrel full of laughs. Hi Del, thanks for your great work at our wedding you helped make our day just perfect!! 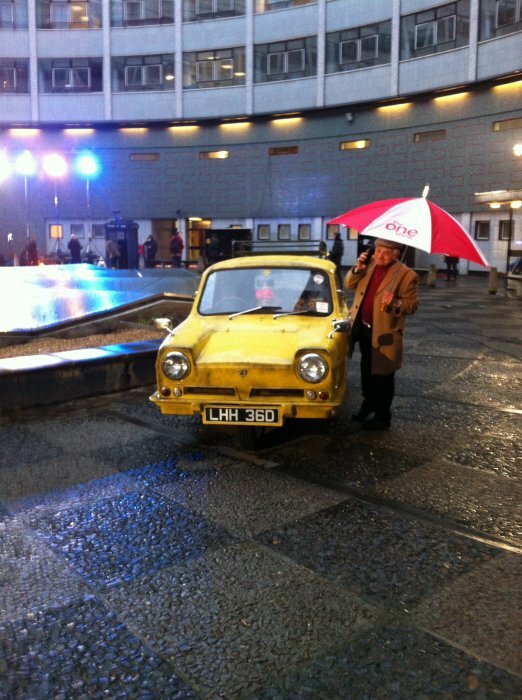 Thank you, cushty! Arrived early and helped set up the event. He was fantastic at entertaining the guests and I would recommend him to everyone. World class! Absolutely amazing, exceeded expectations and our guests loved it. Highly recommended. A big thank you! So many of our guests have commented how funny Del Boy was - they are still talking about how much fun they had with him! He spent lots of time with everyone and was the perfect gent. The best surprise guest you can get, highly recommended! Hi! Just a quick note to say how amazing you were on Sunday! Laurie and Carl. Del Boy was amazing! I would most certainly recommend him to anyone! He was in contact in plenty of time and listened to what we wanted as well as go through the act he normally performs. On the day he arrived early and when he entered our wedding, the guests thought he was the real Del Boy! He mingled well with the guests after his acts and the guests were disappointed to see him go, they LOVED HIM!! I've only been married for 4 days but get lots of texts and emails about how great he was and have even been asked for his number by a bride who is getting married next year!! Thank you Del Boy you were FANTASTIC!!! Del boy went down really well ... All guests enjoyed it ... Left the groom speechless and unable to do his speech!!! No other word than amazing! You made the day that little bit more special everyone enjoyed your act. 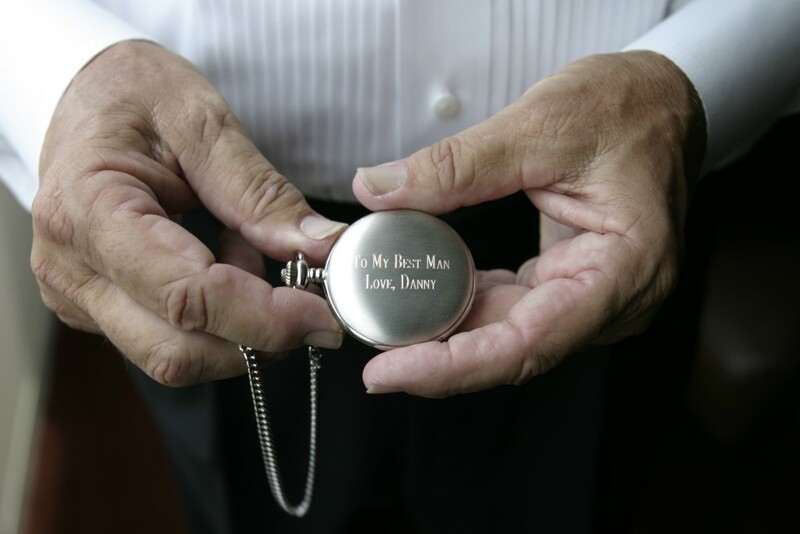 The bride and groom said it was the best present they could have ever received. Can't thank you enough and I'm sure it will be something all the guests will talk about for years to come! A top class act and a top class man, again, thank you. One word Amazing!!!! Del Boy was the star of the day. All the guests at the wedding thought he was fantastic - it was great that he spent some time having photo's with them and playing some jokes. Dear Del Boy, well, what can I say – no one has stopped talking about Saturday yet and you were the sole topic of conversation at breakfast in 3 houses on Sunday morning. Everyone has been full of it and thought the whole evening was fantastic but made all the better by the arrival and presence of Del Boy. Thank you so so much. We had an absolute blast and it could not have been more perfect. Thank you. Absolutely fantastic. Del Boy surpassed all our expectations and absolutely made the evening. Del Boy was absolutely brilliant, a super nice guy who everyone is still talking about! 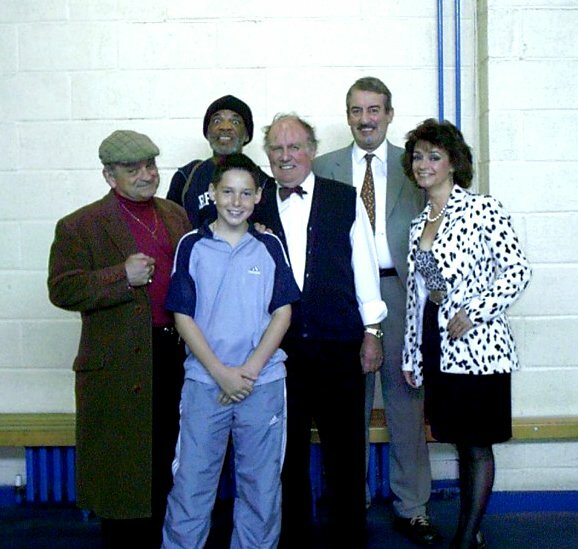 Del Boy was brilliant, everybody loved him, it could of been David Jason standing there! He was the talk of the wedding, a true professional. Amazing! Couldn't have asked for more! Class act and so pleased we decided to go with him as part of our big day! 100% recommend! Absolutely outstanding entertainment by Delboy at my husband's birthday party. Our guests have made comments like 'will never forget Delboy' - he really made the party unforgettable. Delboy stayed with us for 2 hours and was always in character and chatting to people. The booking process and communication with Warble was professional and competent. I would recommend this for any Delboy fans. Just wanted to say a huge thank you for doing our wedding. Everyone keeps talking about it. Bloody brilliant! You made our day, thank you so much. I've shown my father a video and he had a massive smile on his face. The whole wedding was amazing and this was due in no small part to your contribution. Everyone is talking about you and what a novel and lovely surprise it was. 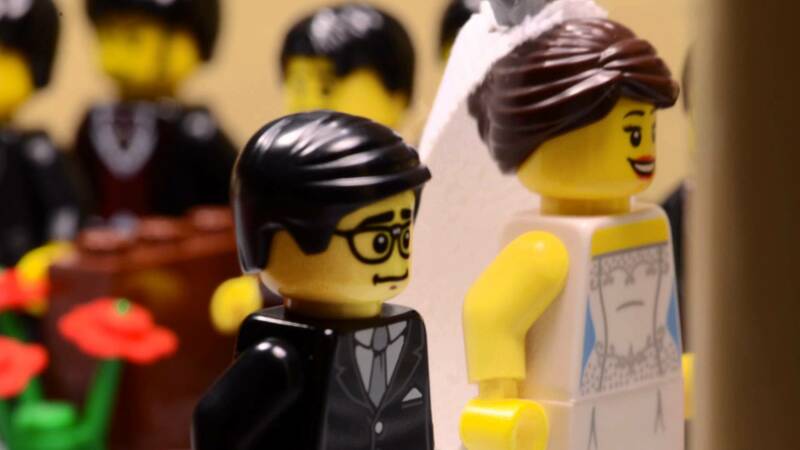 The management team have posted pictures on Facebook under the heading 'the loverly jubberly wedding'. The fact that you stayed around for photos made everyone's day and their was certainly no lull between the meal and the evening activities. We would certainly recommend you to our friends and would willingly give any future customers our feedback. Thank you so much, we will all certainly remember our day with 'Del Boy'. Your heard for yourself what a great fan Nick is, so for him in his words 'it was awesome'. Excellent entertainment, everyone highly enjoyed the experience and would recommend to anyone. Well, what a great guy! Very funny had every one laughing. He was a massive hit. Recommend him to anyone looking for a lookalike. People thought he was the real David Jason. So, anyone looking to hire a very funny lookalike this is the man. You will not be disappointed... guaranteed! Thanks Del Boy. 'Del Boy' went down a storm! We have received a great deal of positive feedback from our crowd, even Harriet Harman MP was happy to have a photo taken with him eating pie and mash and drinking bubbly! He really helped make or celebrations get off to a flying start. 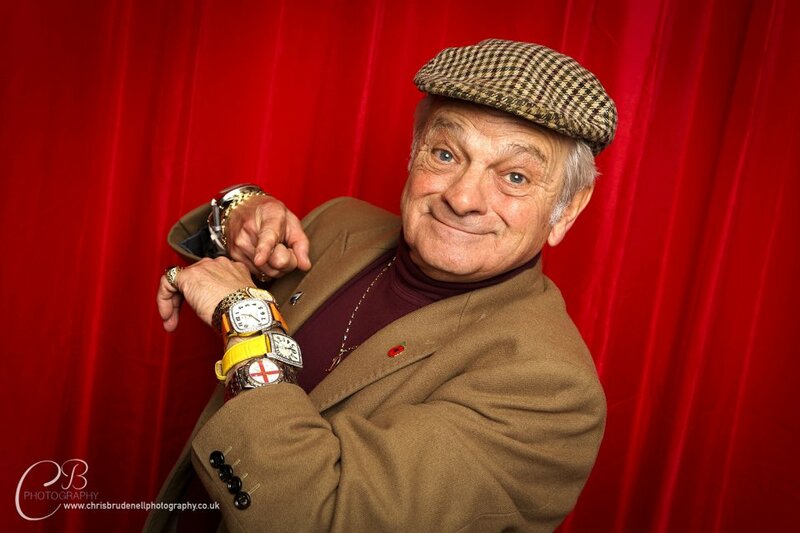 Del Boy is a very professional entertainer who relates to the audience very well and we would certainly recommend him. Del Boy was a fantastic addition to our wedding! He made everyone laugh and we are still talking about him weeks later. A true likeness in appearance and manner and some guests did actually think it was him! The booking was an easy transaction and Del Boy kept in touch a month before the wedding and a week before, asking for details of the top table, leaving the guests wondering how he knew their names. On a personal level Del Boy is a great guy, totally understanding your needs and produces jokes that are a little risque but some how all adult family and guests laughed, even grandparents! 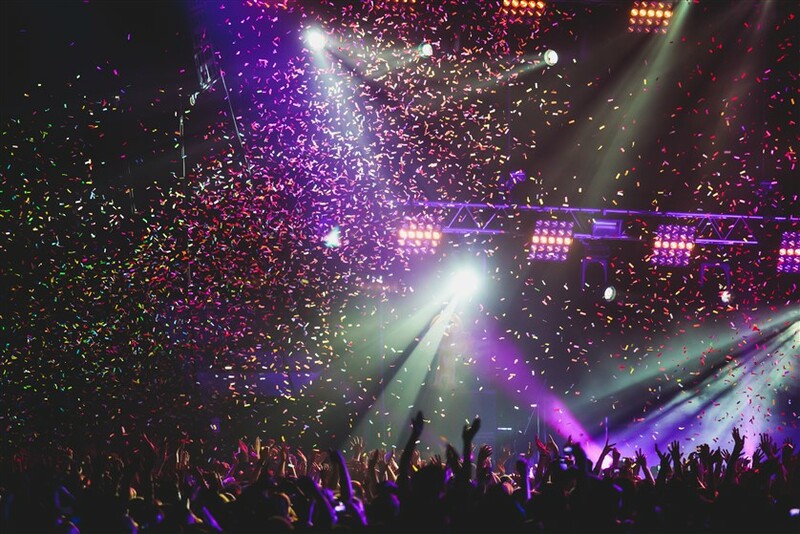 Overall, the booking process was simple, and Warble are an efficient company to work with. Del Boy himself was very easy to work with, replying to email, text and phone calls (understanding that his appearance was a surprise he always text before ringing - a nice touch!). A fantastic impersonator, a fantastic guy and highly recommended!!! The best ever! Loved him, everyone did. I would have him again. Many, many thanks. Dell Boy was a knock out, he had the whole wedding party thinking he was the real deal. His portrayal and delivery where spot on... Stayed and entertained into the evening and did exactly what it says on the tin so to speak. I can highly recommend him to all types of events. Bonnet de douche... as Dell Boy would say. Del Boy was fabulous. He was funny witty and a lot of people thought he was the real mccoy. My son Jacob who's Barmitzvah it was had no idea he was coming - he loves Fools and Horses and he was totally gobsmacked. It was wonderful just to see his face. Del mingled with most if not all of the guests and they loved him. He was a great addition to our 70s / 80s Barmitzvah party. Thank you Sam and to Warble for lending him to us on our big event and thank you once again to Del Boy. We had a fantastic time last night and Del Boy was fantastic. Everybody said he was amazing. Many people thought he actually was Del Boy. My son was gobsmacked and I still haven't told people it was me who booked him and people are still trying to work out where he came from and who booked him. I am saying nothing! He also worked fantastic together with my Magician they really did a great job together even though they had never met! People said he was brillant and I don't think you will find a Del Boy as good. Thank You once again. Customers who have enquired for Del Boy Lookalike have also been interested in the following lookalikes. For more information or further options, please call 0845 643 9384.